Where do you have priceless videos hiding? 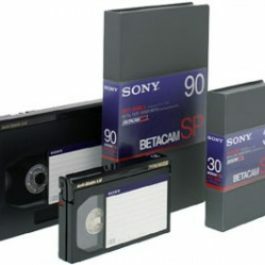 Leave A Legacy can capture the video files from your hard drive camcorder (also called a tapeless camcorder or digital video camera). 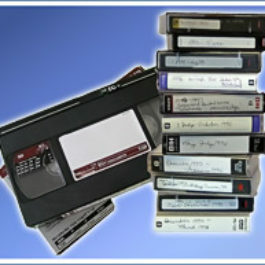 We can either create a playable DVD of your videos or we can transfer all of the video files to an external hard drive. 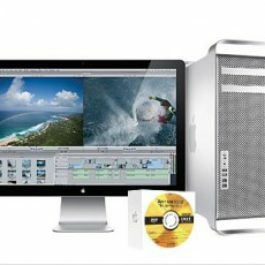 This will make your videos much more accessible and will free up memory space on your hard drive camcorder. 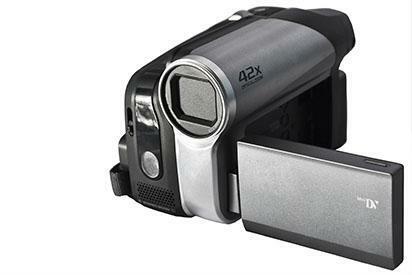 We are located downtown Denver off of Alameda, so whether you live in Lakewood, Littleton, Arvada, Westminster or Aurora, just drop your Camcorder by our store for transfer. 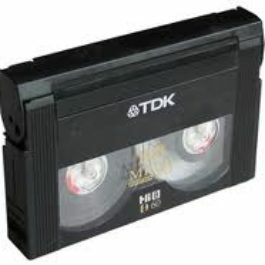 A tape-less camcorder or hard drive camcorder or digital video camera is a camcorder that does not use video tape for recording video. 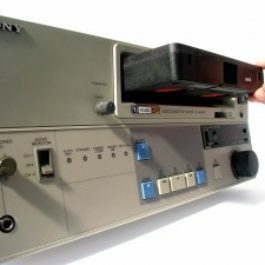 Tapeless camcorders record video as digital computer files onto data storage devices such as optical discs, hard disk drives and solid-state flash memory cards. Flip video cameras are another device that Leave A Legacy can rescue your digital video files from. Flip Video cameras were known for their ease of use with few buttons, minimal menus and built in USB plug that flips out (which is where the flip name came from). Flip video cameras were made from 2006 until 2011. 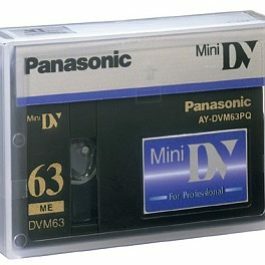 These quickly became obsolete with the proliferation of cell phones with a video camera component. 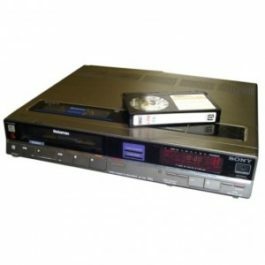 Once copied from your digital video camera or flip video camera we can do all sorts of editing of your videos on our computers. Leave A Legacy sets itself apart from others by allowing you to use our computers to do editing. Alternatively, Leave A Legacy staff can do the edits for you once you tell us the areas that need to be modified or rearranged. 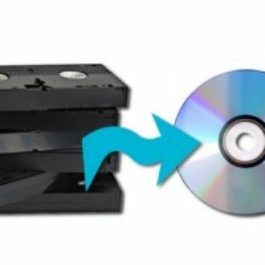 From this we can burn playable DVDs of your videos or we can export digital files (with or without edits done to them). 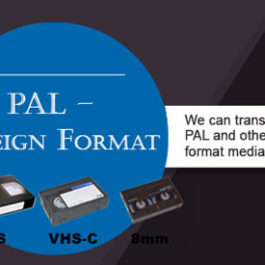 Don’t lose valuable or one-of-a-kind film and video footage. 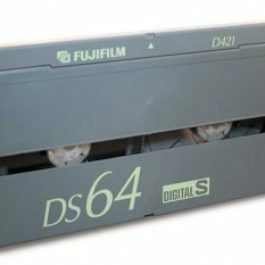 Clean out that tight storage space in the basement and let the Legacy team here in Denver, Colorado safely transfer your cassettes, reels, and tapes for posterity.